Chester County Moms – Dedicated to providing you and your little ones with the best activities, local reviews, and events in the Chester County area! 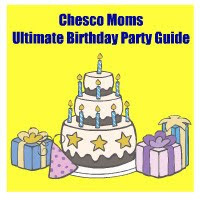 More posts from Chesco Moms! Holiday Gift Guide: Ring in the Holidays with Here Comes Christmas!